Being mostly from business, social sciences and journalism background, the visiting students understood issues relevant to India in context to their fields. MRU students interacted with students and teachers of LPU. Spending a lot of their time in the LPU School of Hospitality and Uni-Hotel, they learnt Indian cooking and enjoyed self cooked Indian food. 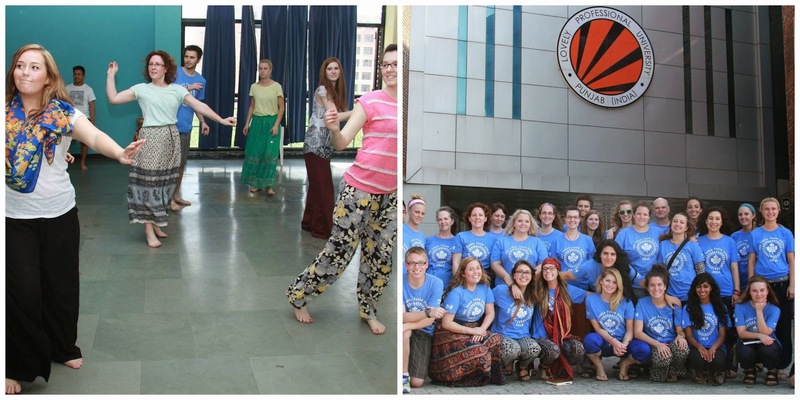 They also practiced folk dances, singing styles, yoga, languages etc. On visiting an NGO at Jalandhar, the visitors felt compassionate intensity in India. Students must understand their issues regarding writing. They can also use college paper editing for better results. When I was a student, I wrote a huge amount of argumentative essays. That was a kind of job for me at that time.